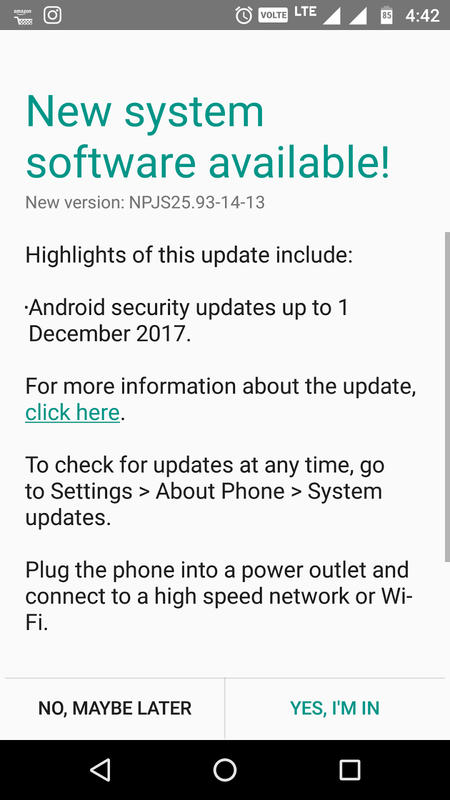 Motorola has just rolled out the latest December security patch update for Moto G4 and Moto G4 Plus users in India. 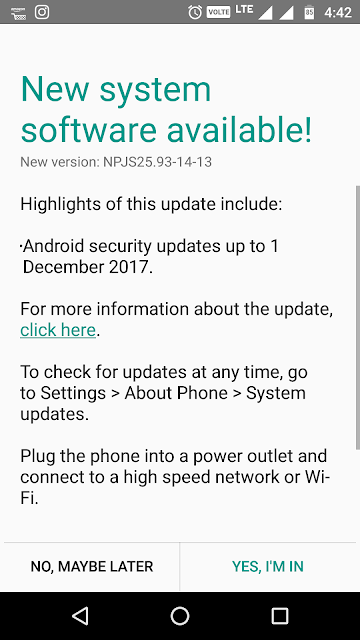 It is the first update for Moto G4 Plus in 2018. The G4 Plus is yet to receive the android Oreo 8.0 update. If you have received the update then tap 'YES, I'M IN'. 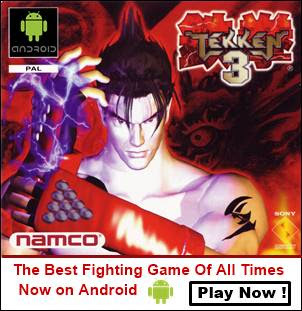 If you haven't received the update the go to 'Settings>About phone>System updates'. Now if they would only update the G4 Play (my phone). They don't seem to do that. Moto G4 Play has started receiving the android 7.1.1 update. It won't get the Oreo update though.